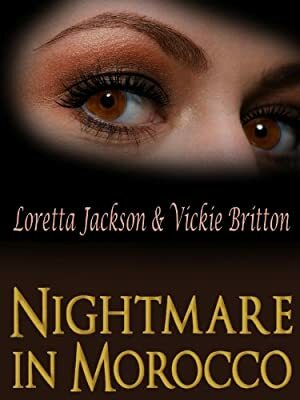 Author: Jackson, Loretta Set In . . . Description: A frightening childhood experience has made tour guide Noa Parker vow never to return to Morocco. The terror of getting lost in the endless, narrow passageways of the medina in Fez still haunts her. Noa is prepared to refuse her boss’s offer to lead a new group into Morocco until she meets persuasive, charming tour manager, Taber Rand. Suddenly, she finds herself looking forward to the adventure. Shortly before the tour begins, tragedy strikes. Noa’s brother dies unexpectedly, leaving her custody of his willful teenage daughter, who joins her on the tour. Trouble follows when members of the tour group are robbed, but Noa soon finds her very life is at stake. Unable to trust Taber, Noa must discover the identity of a hooded attacker. In the dark medina, Noa must face her childhood fears and a very real assassin.